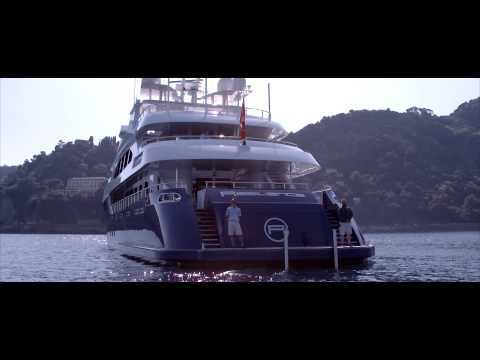 As the videos illustrate, achieving the ultimate luxury yacht vacation is no small feat. It takes knowing each yacht, captain and crew intimately in order for Camper & Nicholsons to perfectly match your requirements to reality. Their expert brokers have sailed the best cruising grounds, experienced the itineraries and know each port-of-call like the back of their hand. And their unique knowledge of the best place to dine, drink, dance, shop, swim and bask will ensure you squeeze all you can from this unrivalled experience. Because, as Camper & Nicholsons so eloquently states, your time is better spent having the time of your life. You can also watch these videos in a YouTube playlist, online now.